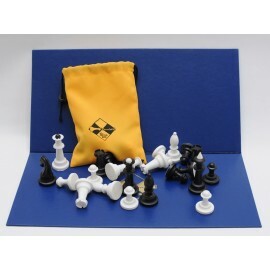 Professional chess, made in Poland. 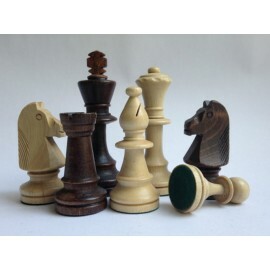 Used by the largest chess club in Ukraine «Gambit». Named in honor of the strongest in the world of the mid-19th century, the English chess player Howard Staunton. The generally accepted standard of international chess tournaments. 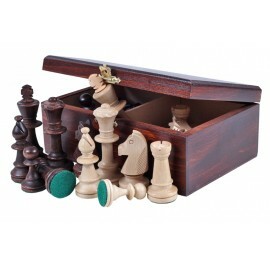 The weig..
Professional chess, made in Poland. 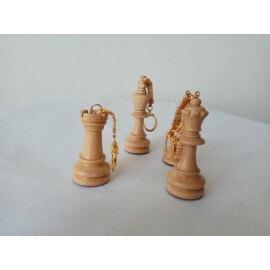 Used by the largest chess club in Ukraine «Gambit». Named in honor of the strongest in the world of the mid-19th century, the English chess player Howard Staunton. The generally accepted standard of international chess tournaments. The weight of .. 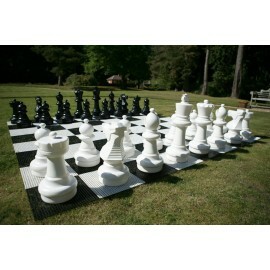 Giant chess set made in Poland. Description: Perfect for a children's playground, a park zone, town houses. 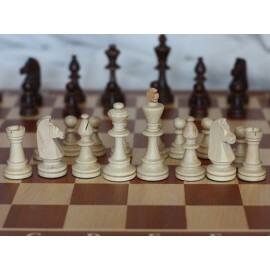 Attaches children to chess, serve a mediator in communication! Technical data: King height - 64 cm. Material plastic, production Poland. ..